If you are a Gentle Giant Premier Guild Member (PGM), then a new item is available exclusively to you. 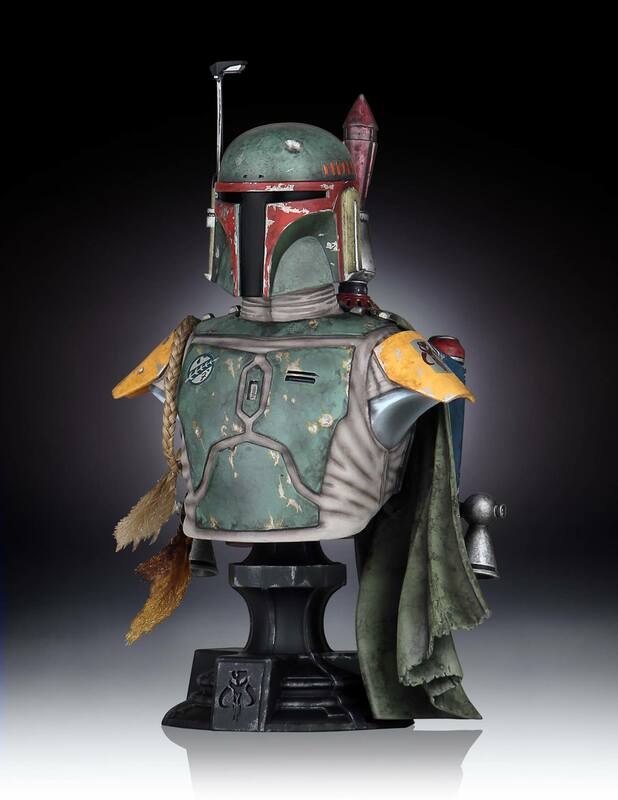 Back in April, we shared work of some new 1/6 scale Star Wars Mini Busts coming exclusively to Gamestop. 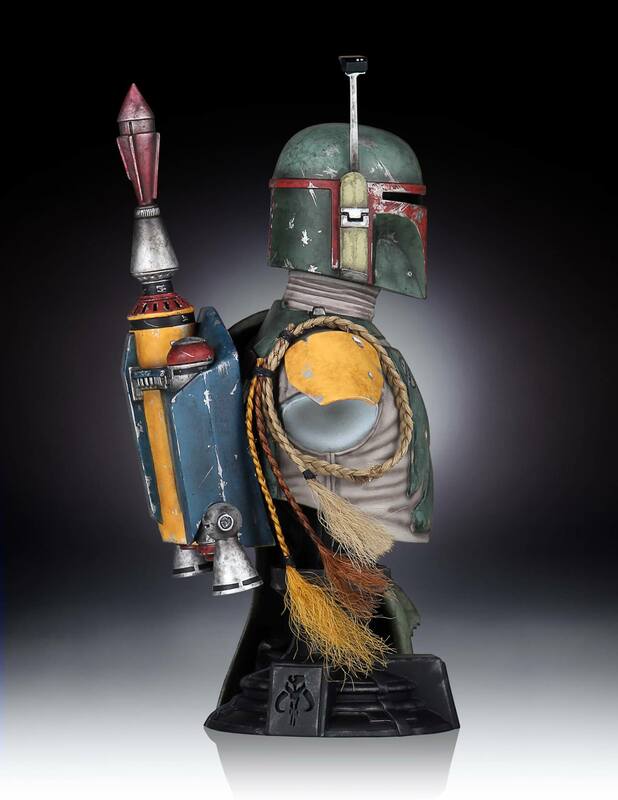 Among them was a Boba Fett Classic Mini Bust, which is scheduled for release in October. However, Gentle Giant has been making a small number of these Gamestop Exclusives available to their PGM subscribers, usually after the bust is already released to Gamestop. 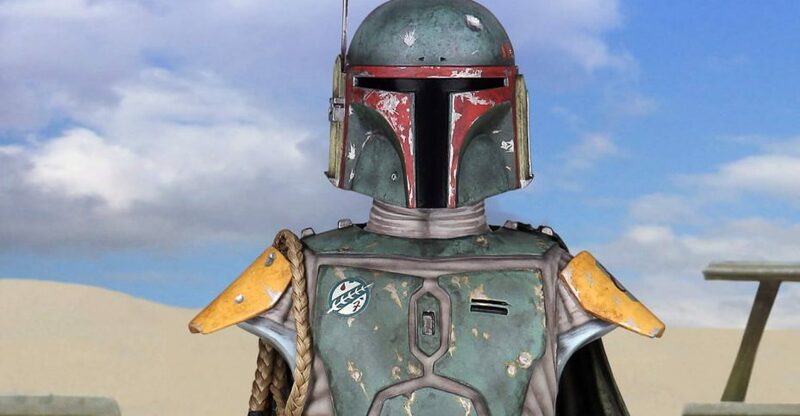 With Boba Fett, they’re giving the fans a nearly 4 month jump on the release. 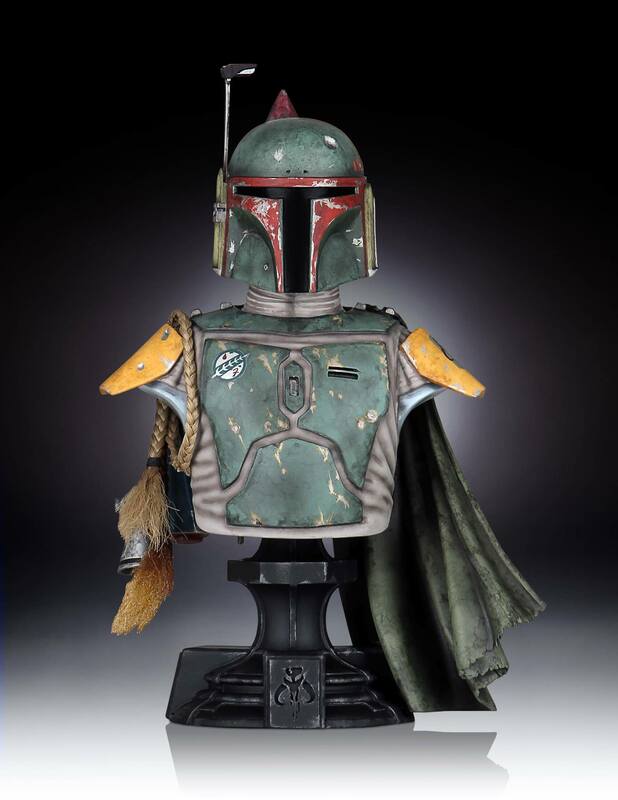 Gentle Giant Premier Guild Members can order the bust by Clicking Here. 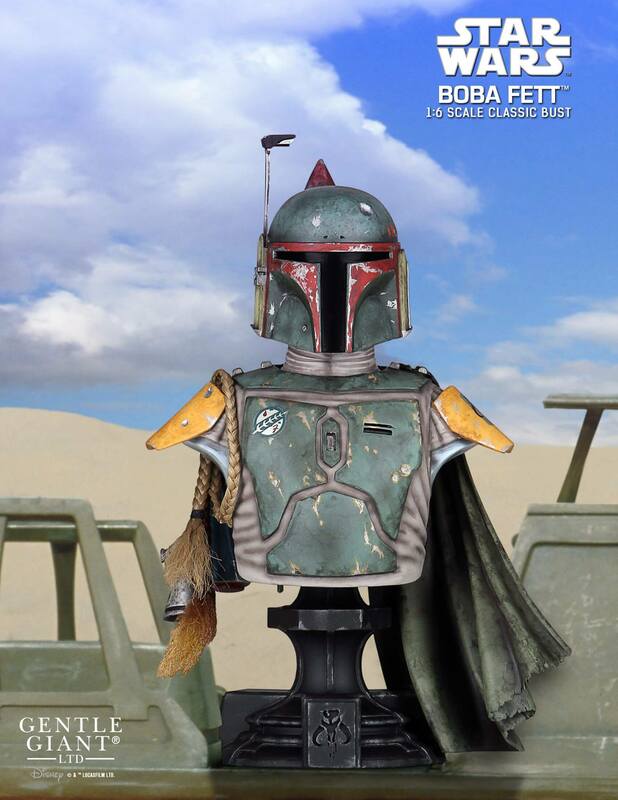 The PGM version is limited to just 300 pieces. It should be priced at $80 each. You can see a few photos by reading on. Welp, I'm picking up the Stormtrooper on the way home from work. I did grab the Stormtrooper this afternoon. Fantastic bust. Easily on par with the Vader. Did a shoot up and will likely have it posted sometime Saturday.